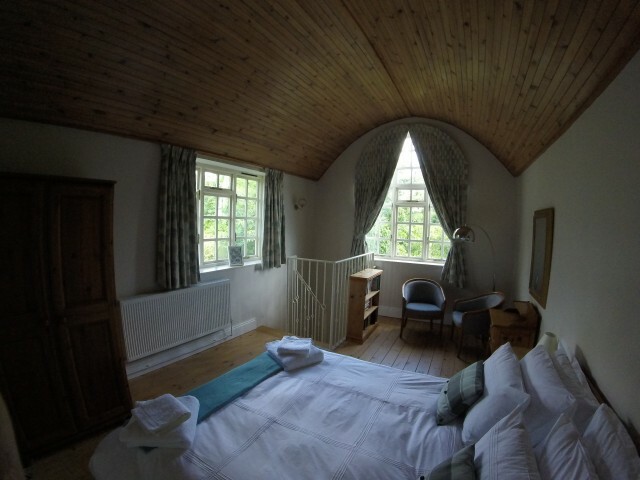 We provide a one bed self-catering apartment comprising a living room, porch for bikes and boots, a shower/toilet room, kitchen diner and circular staircase to a king size vaulted bedroom. Well set back from the road, with ample parking in a rural setting. Equipment includes a TV and DVD player and selection of games. Cooker, fridge/freezer, microwave, washer/dryer. We supply eating and cooking utensils, sheets and towels. Wireless is available. Small children and dogs are welcome, a travel cot and high chair are available. Dog walking is on the doorstep with woods across the road. Ideally placed just outside the village of Osgodby, sitting on the edge of the Lincolnshire Wolds. We have walking access to Market Rasen, with Caistor, Lincoln, Gainsborough, Louth, Grimsby and the seaside all within a 25-30 min drive. We are sited between Ten Acre Café and Woodlands Kennels on Top Road. With plenty of lovely walks, museums, gardens and churches, antiques in Hemswell Cliff, easy access to the Lincolnshire Showground and a host of places to visit. You are spoilt for choice for eating venues from the rural to the metropolitan. There is plenty to do all year round. 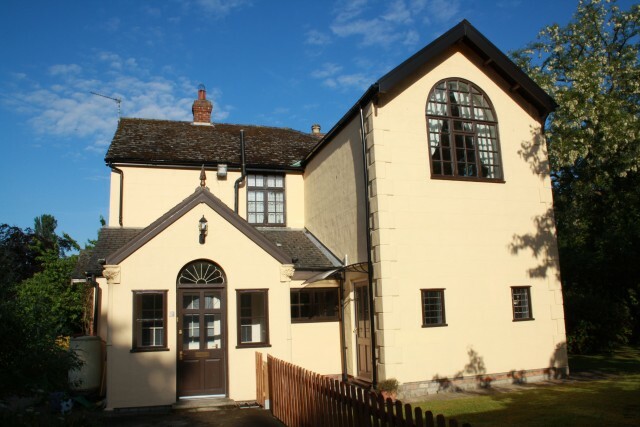 Top Road, , Osgodby, Market Rasen, LN8 3TG.